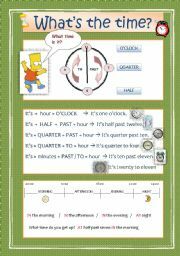 It´s an explanation about how to tell the time in English, a chart with the parts of the day and the prepositions of time we use with them. 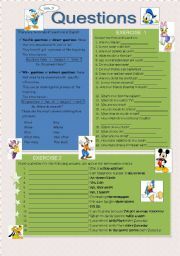 The second page has two exercises, the first one to tell the time of the clocks and the second one to tell the time the student does different things. 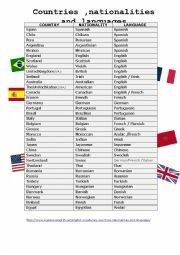 It is a list of countries and nationalities with the language that is spoken there. 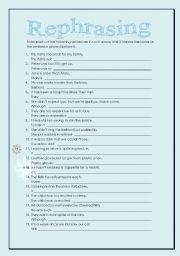 51 rephrasing sentences, some of them are grouped in relative sentences and reported speech sentences. 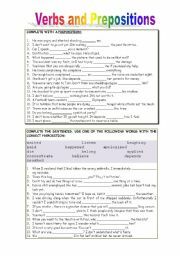 Exercise to match sentences to form idioms. The second part is to write the idiom next to the meaning. The key is in the second page. 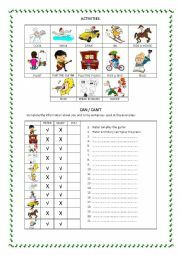 A simple multiple choice exercise for elementary students. 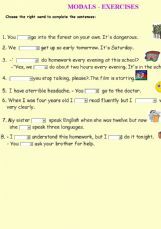 They have to complete the questions with the suitable wh- word. 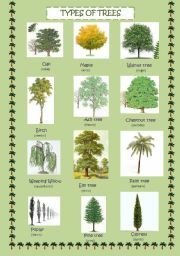 It´s the first part of a vocabulary game about nature and natural phenomena. It is too heavy and there´s a second part but you can download both of them and put them together. This is the first part of a presentation in two power points. (The size was too big to do it in only one power point).The first one shows the different ways of expressing future in English and their uses and forms. In the second one you can find some examples and time expressions. What are Sherk and his friend doing? 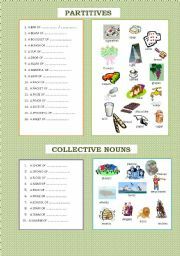 It´s the second part of a vocabulary game about nature and natural phenomena. It is too heavy and there´s a first part. You can download both of them and put them together. This is the SECOND part of a presentation in two power points. (The size was too big to do it in only one power point).The first one shows the different ways of expressing future in English and their uses and forms. In the second one you can find some examples and time expressions. 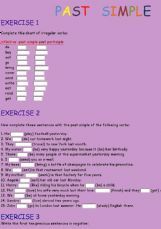 Four easy exercices to practise the past simple tense: regular and irregular verbs, affirmatives, negatives and questions. 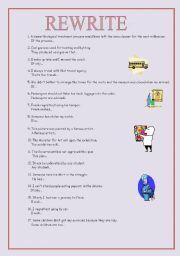 Easy sentences to practise the passive voice, also with verbs that have two objects. 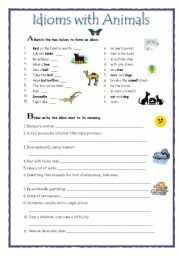 Exercises to practise the present simple or continuous. It´s a very old song, but it´s very beautiful too. 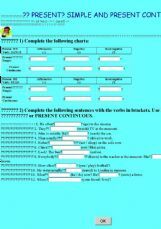 It´s easy to understand and there are two brief exercises: a gap-filling one and a short multiple choice.